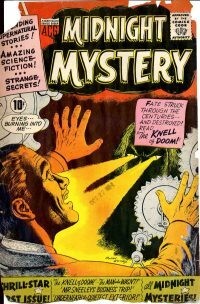 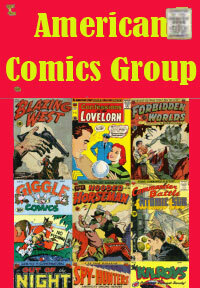 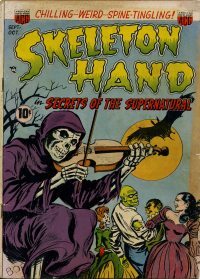 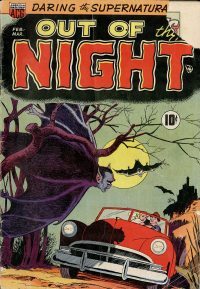 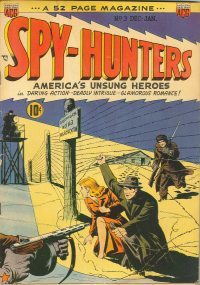 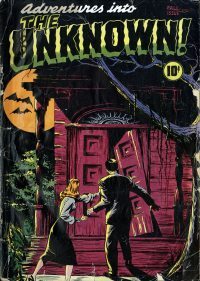 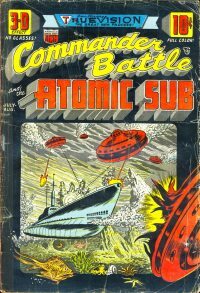 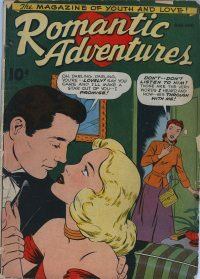 ACG was an American comic book publisher from 1943 to 1967 that published the medium's first ongoing horror-comics title, Adventures into the Unknown. 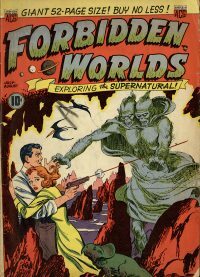 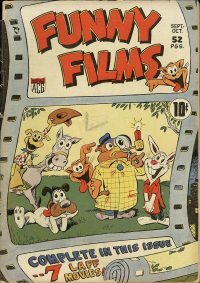 ACG's best-known character was the 1960s satirical-humor hero Herbie Popnecker, who starred for a time in Forbidden Worlds.Founded by Benjamin W. Sangor, ACG was co-owned by Fred Iger from 1948 to 1967. 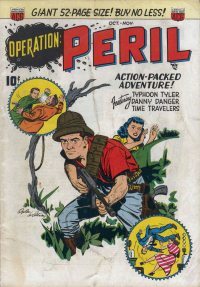 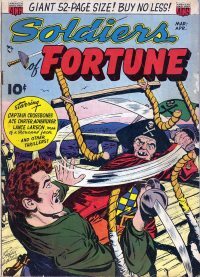 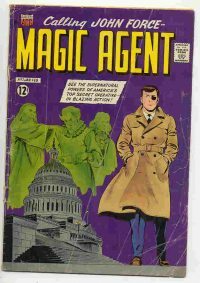 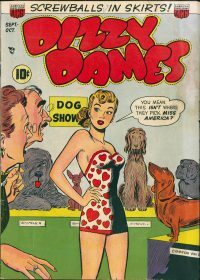 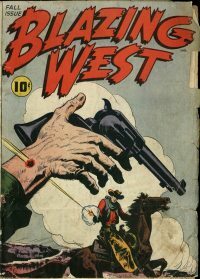 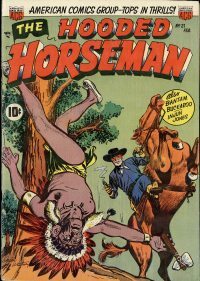 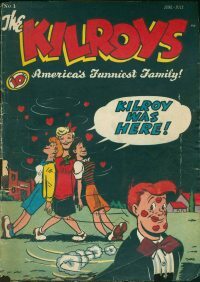 Iger's father-in-law, Harry Donenfeld, head of National Periodical Publications (later known as DC Comics), was also a co-owner in the early 1960s (though Donenfeld was severely incapacitated and out of the business after an accident in 1962).